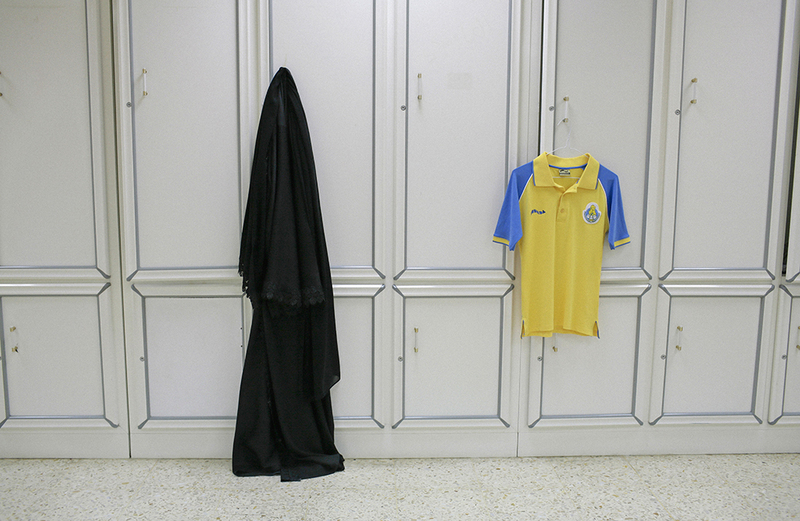 The work of Isabelle Eshraghi looks at the role of women in Muslim society. In Saudi Arabia, she photographs businesswomen, doctors and artists whose independence opens the way to changes in mentality. In Qatar, she shows the enthusiasm of teenage girls who experience freedom by playing football in areas protected from the eyes of men.